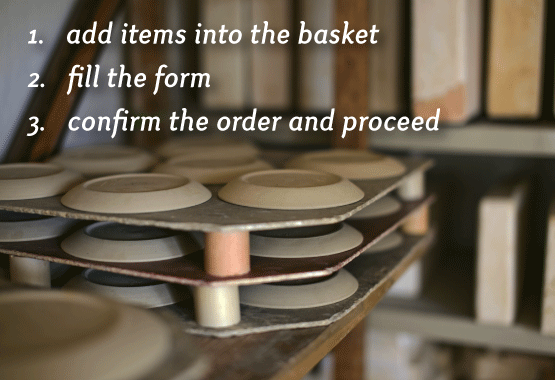 In our online shop you can easily insert products into your cart. There you can adjust the number of products or delete them. You confirm and it is!